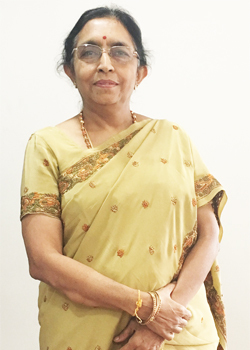 Board of Directors « HealthCare Global Enterprises Ltd.
Mr. Ganapati is a non-executive director of HCG. He has been a director since 2005. 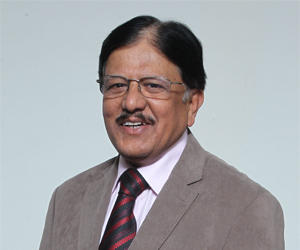 Mr. Ganapati has over 25 years of business leadership experience. 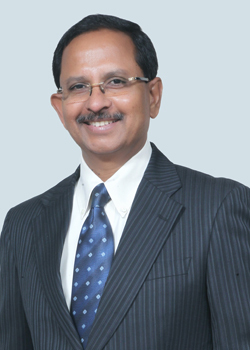 He has served as the managing director of Adamas India Pharmaceuticals and as vice president of Adamas Pharmaceuticals, Inc. from 2007 until 2012. He founded Triesta Sciences, Inc. and served as its chief executive officer from 2002 until 2006. From 1996 to 2002, he worked in the mergers and acquisitions department of Credit Suisse First Boston Corporation. 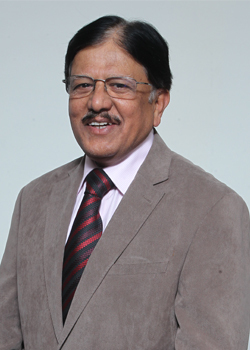 He started his career with the Tata Administrative Services and worked at Tata Industries Limited from 1990 to 1994. 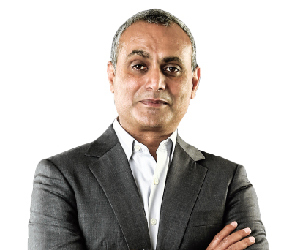 He received his MBA from the Wharton School of the University of Pennsylvania, Post Graduate Diploma in Management from the Indian Institute of Management, Ahmedabad and his B. Tech from the Indian Institute of Technology, Madras. 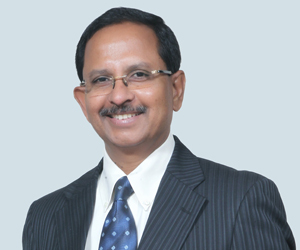 Dr. Sampath Thattai Ramesh is a non-executive, independent director of HCG. He has been a director since May 2015. 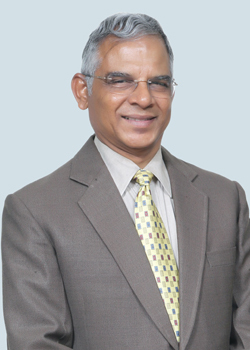 He has been awarded Ph.D in management from the University of Tumkur. Suresh Chandra Senapaty is a non-executive, independent director of HCG. He has been a director since May 2015. 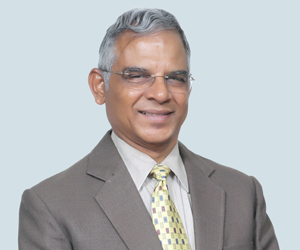 Shanker Annaswamy is a non-executive, independent director of HCG. He has been a director since February 2015. 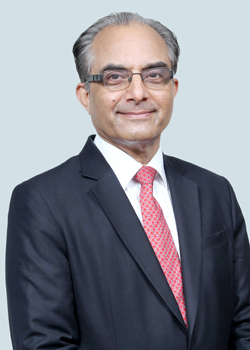 In the past he has been the managing director of IBM India Private Limited, and the regional general manager of IBM in South Asia. He has also been the president and CEO of GE Medical Systems, South Asia, and the managing director of Wipro-GE Medical Systems. He was an elected member of NASSCOM’s executive council in the past and co-chaired the Confederation of Indian Industry’s National Innovation Mission in 2007. In 2011, Mr. Annaswamy received a leadership award at the Forbes India Leadership Awards. In 2009, Business Week magazine listed him as one of India’s 50 most powerful people. He is an M.A from Delhi University and has a Master’s degree in Public Administration from the Kennedy School of Government, Harvard University. 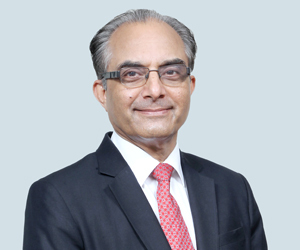 Bhushani Kumar is a non-executive, independent director of HCG. She has been a director since May 2015. 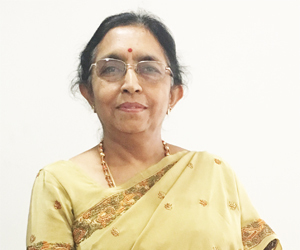 She is presently the Secretary, Women’s Peace League, Basavanagudi, Bengaluru. She holds an LL.M and an LL.B from Bangalore University, and a B.Sc from the University of Mysore.